The suit has a long history. After it was filed in 2013, Uber settled it in 2016, offering the drivers $84 million with an additional payment due after its IPO of up to $16 million. “We estimate these drivers will receive approximately 37 cents per mile for the miles they have driven for Uber,” Shannon Liss-Riordan, an attorney for the drivers, said. Uber on Monday settled a long-running legal battle with drivers in California and Massachusetts who wanted the ride-hailing company to recognize them as employees, agreeing to pay the drivers $20 million but not changing their status as independent contractors. As part of the settlement, Uber said it would also change the way it removes drivers from the service by making the process more transparent. It published a policy that describes how it deactivates drivers and said it will institute an appeals mechanism, as well as classes to teach drivers how to improve ride quality. The settlement defuses a potentially thorny issue as Uber prepares to go public. Uber, which confidentially filed for an initial public offering in December, is expected to be one of the largest tech offerings in recent years and could be valued at as much as $120 billion. 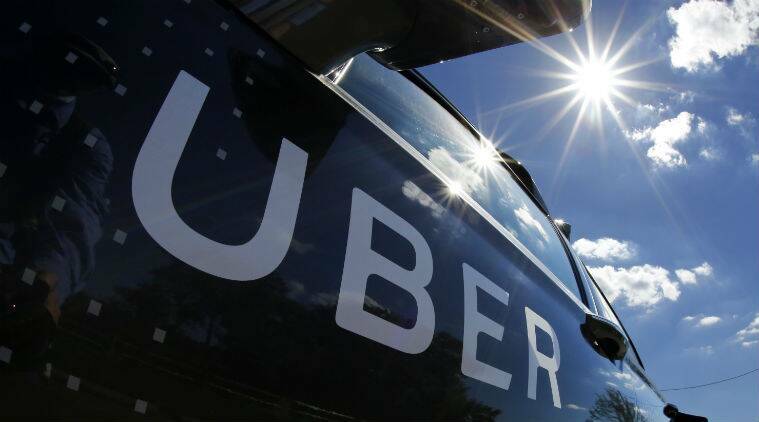 In a move intended to appease drivers and acknowledge their role in building the company, Uber plans to offer them the chance to buy shares at its IPO. But the agreement was thrown out by a federal judge who said it was unfair to drivers. In September, the 9th U.S. Circuit Court of Appeals ruled that Uber could force drivers into private arbitration rather than resolve their claims in a public lawsuit. Some drivers are now pursuing the arbitration option, Liss-Riordan said.